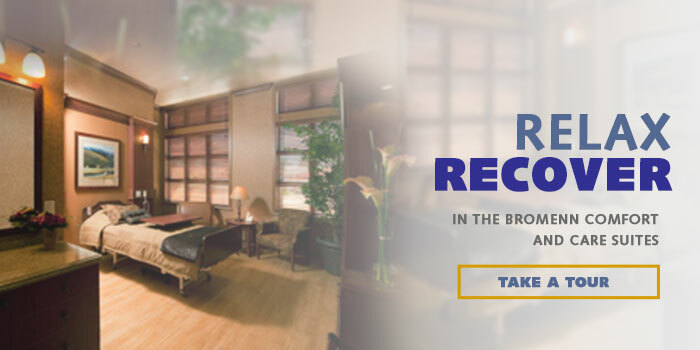 Specializing in Outpatient Surgical Procedures and overnight care at our Ambulatory Surgical Center and Recovery Care Center. 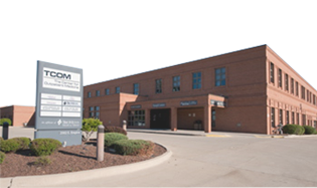 At The Center for Outpatient Medicine in Bloomington, IL, we specialize in surgical procedures. 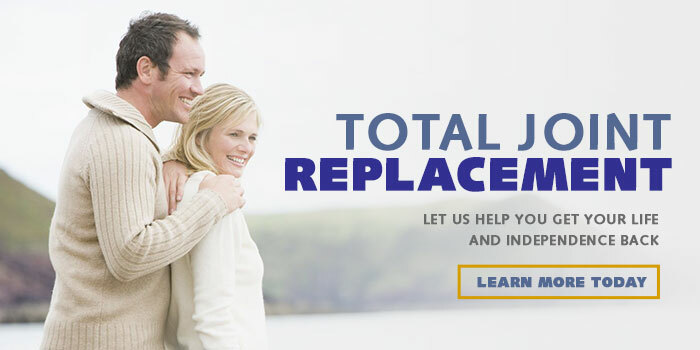 We provide state-of-the-art equipment and care administered by quality physicians, all of whom are either Board Certified or Board Eligible Surgeons and Anesthesiologists. 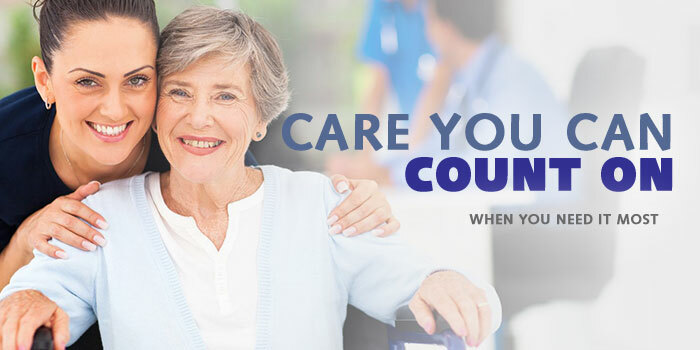 Our facility is accredited by Accreditation Association for Ambulatory Health Care Inc. (AAAHC), Medicare Certified and licensed by the State of Illinois. Our patient satisfaction rate receives high marks on a consistent basis. Any time you enter, you’ll be welcomed by a warm, friendly atmosphere. That’s part of the process, because providing the patient with a relaxing, comforting environment is important to any healing process – and our people are committed to providing the finest service possible. 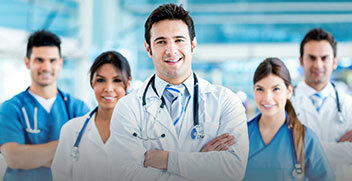 From office staff to medical staff, our people care for you when you need it most.